What’s more peaceful and fun than casting a line from the top of a stable stand up paddle board? 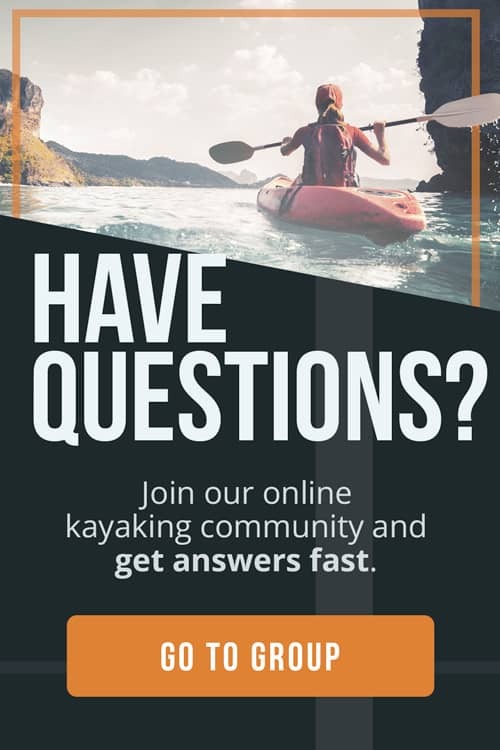 While kayaks used to be kind when it came to watercraft fishing, fishing from a SUP is becoming more and more popular — for good reason. But with so many options on the market, how do you know which is the best fishing SUP for you? 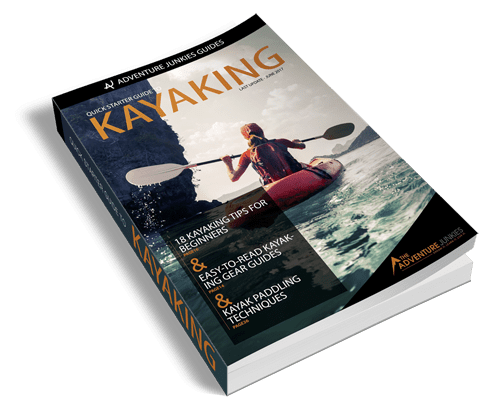 Here at The Adventure Junkies, we are obsessed with finding the best gear and options for nearly every type of paddling fisherman. In this guide, we’ll tell you what to look for when choosing a fishing SUP and show you our favorite models of the year. Since you’ll need more stability than a standard stand up paddle board because of all the movement that happens whenever you fish, you’ll want a stand up paddle board with a wide, long, and stable shape. Touring boards or surf SUPs won’t be great for fishing as touring boards tend to be too narrow and surf SUPs tend to be too short, loud, and slow. 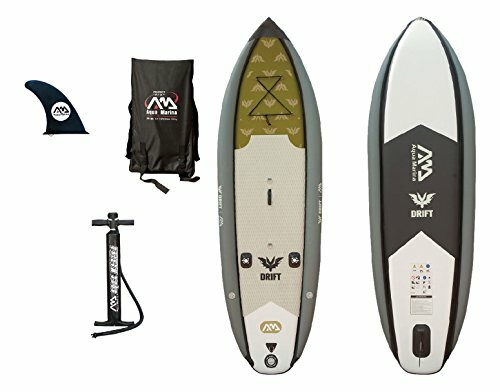 An all-around board or yoga specific SUP could be a great compromise if you’re wanting a board that isn’t fishing-specific. Fishing SUPs should be at least 10 feet long and 30 inches wide. The nose should be round, rather than very pointed, unless you have enough length to make the board more stable. 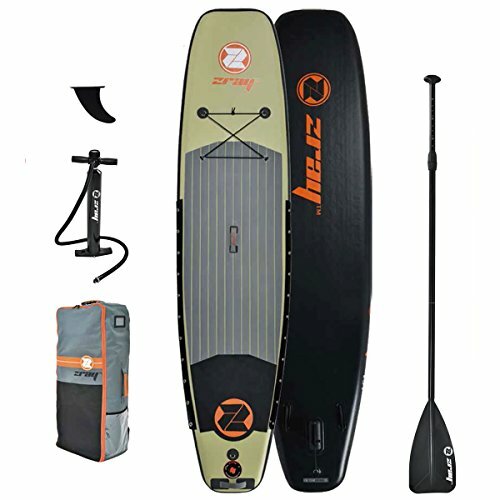 Fortunately, with the right paddle technique, you can easily make most fishing SUPs work for you thanks to their friendly and sturdy shape. If your board is too heavy for you to carry, chances are that you’ll rarely use it. Opt for a board on the lighter end of the scale if you won’t be getting a carrier. Some fishing-specific SUPs can be as heavy as nearly 70 pounds, a weight that’s too heavy for most people to carry long distances. Standup Journal has advice for transporting your SUP, so it’s possible that even a heavy board could still work for you. If you want a fishing SUP that is lightweight and easy to transport, inflatable SUPs tend to be much lighter and can roll into the size of a backpack. Fishermen often paddle with a plethora of gear. One of the biggest differences between a standard SUP and a fishing SUP is storage capacity. You’ll want — at the bare minimum — a SUP that has a bungy section for tying down tackle boxes. 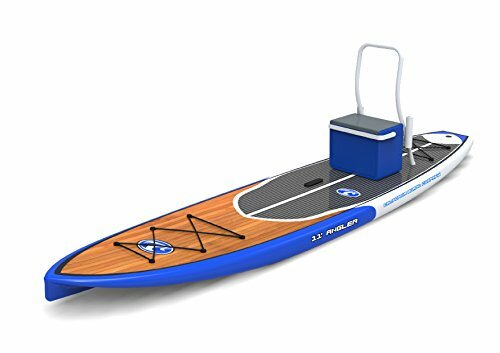 You can also get a SUP that comes with a rod holder, built-in cooler box, and dedicated tackle area. 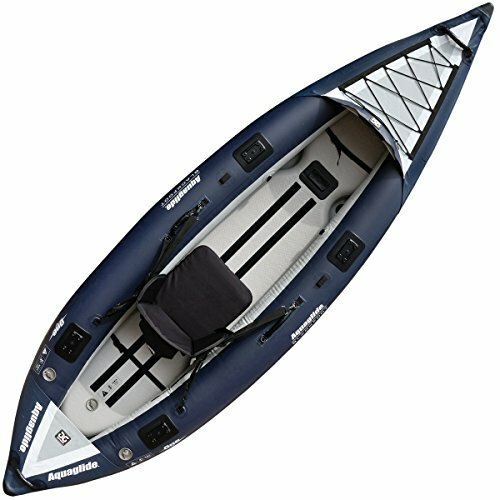 Some fishing SUPs can even transition into semi-kayaks complete with seat rests for when it’s time to simply sit and relax. Keep in mind that the more fishing-specific a SUP tends to be, the bulkier it might get. 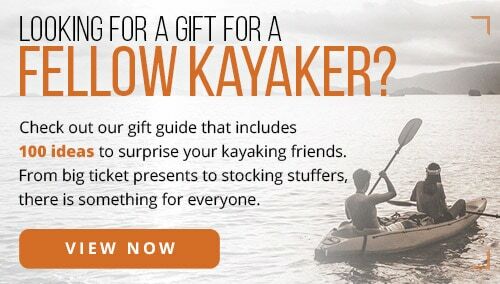 Fishing kayaks also tend to have more things that can snag or catch, so they don’t typically make the best SUPs for children or beginner paddlers. There are pros and cons to having an inflatable or solid (traditional) stand up paddle board. Inflatable boards tend to be more prone to tearing and are less stable than a solid board, but can be deflated and rolled for easy transport. Inflatable SUPs are a great option if you’re limited on space or don’t have a vehicle that’s capable of fitting a large board. These also are often cheaper than a solid SUP, which makes them perfect for fishermen on a budget who still want a nice piece of gear. 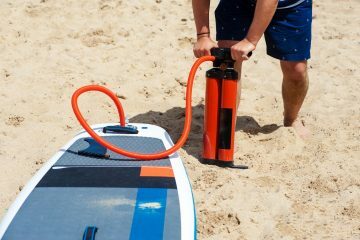 You can learn how to inflate your SUP from Tower Paddle Boards. 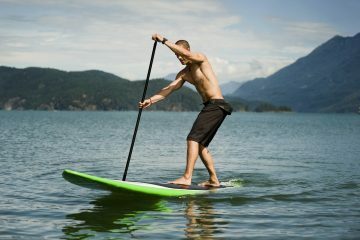 While solid boards tend to be heavier, more expensive, and harder to transport, they are typically built better and are more sturdy than inflatable stand up paddle boards. 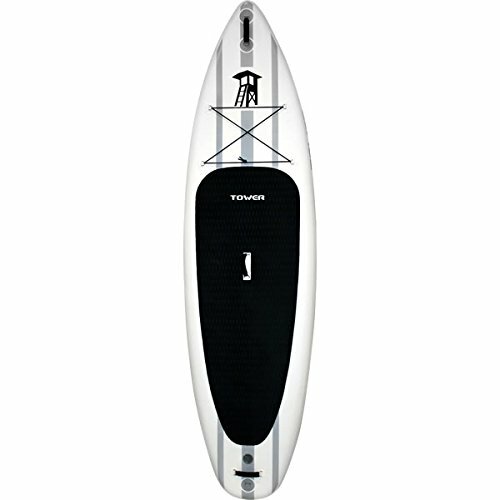 Most advanced paddlers opt for a solid paddle board with more fine-tuned dimensions and features.